The Career-related Programme (CP) core’s reflective project is more than an in-depth body of work, involving independent research, high order thinking and exploration of original presentation formats. It is also an opportunity for students to take intellectual initiative and practice skills transferable to future academic and career settings. Moreover, devoting time to the exploration of ethical dilemmas has proven benefits for individuals and learning communities. After leaving school, few students will ever use Pythagoras’ theorem or need to remember the minutiae of cell biology. However, they will all face moral dilemmas. Ethics are everywhere – from what we eat for breakfast, to the careers we choose, and the way we interact with others. Students are often presented with hypothetical scenarios in attempts to provoke ethical thinking: what is the impact of gene editing or the disappearance of global political boundaries? The reflective project creates the opportunity to tackle these types of issues and engages students in active research, re-examining the core of what it truly means to be human. The Career-related Programme (CP) was designed with the understanding that to prepare students to succeed in a rapidly changing world, schools must not only equip them with the necessary skills andknowledge, but also the ability to manage and influence change. An integral precept of the CP is to enable students to become self-confident, skilled and career-ready learners. The reflective project, based around the students’ career studies, exposes them to moral complexities that are not always the focus of typical course content and allows students to explore ethical dilemmas relevant to their future aspirations. Various ethical issues arise throughout a CP student’s journey, such as challenges to their ideas, instinctive responses or ways of behaving. 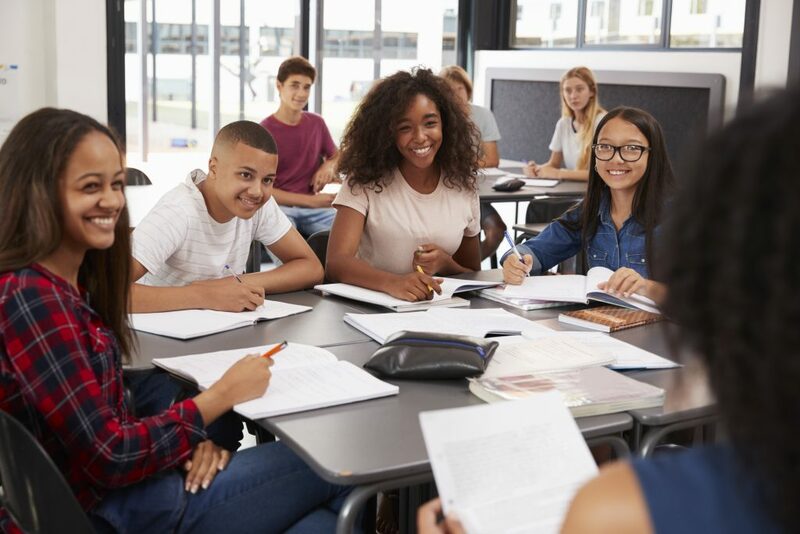 Schools have a specific responsibility to help students think, feel and act their way through ethical issues, particularly as they engage with the reflective project. The value of teaching ethics is clear: the ability to reason morally is a fundamental aspect of social brain development as well as a requirement of active citizenship. It is not only important that students know about rights, responsibilities and the complexity of modern day living – participatory democracy requires more: it requires citizens with the capacity to reflect on how their community, or planet, ought to be. Issues as diverse as taxation and inequality, the limits to free speech, and the claims of future generations, all have a moral dimension. Young people need explicit instruction as well as space to explore perspectives and subsequent impacts in real-world contexts if they are to become integrous members of society. The reflective project is a direct challenge to the educational environments and practices that serve to undermine a learner’s proclivity toward a curious mind state. A much-needed opportunity in many contexts, as confirmed in a survey done by BIAC, in which 67% of respondents viewed the skills of ethics as being a character skill of ‘very high importance’ for the workplace. [i] Business at OECD (BIAC) is an international business network with a global membership representing over 7 million companies of all sizes. Ethics need to be presented in a deep and thoughtful way that may positively influence the attitudes and behaviours of our students. The reflective project is an action-oriented opportunity that fosters student-centred learning in ethics and engages students in critical self-reflection. 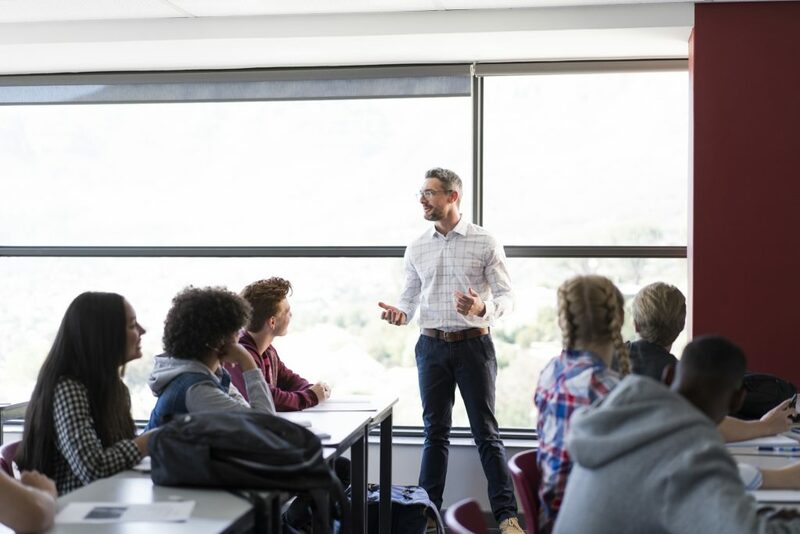 It provides a foundation for ethical behavioral change that students can access when required to make ethical decisions, whether personal or professional. Throughout the reflective project students reflect on the moral dimensions of decision making, the difficulty of moral action that balance a variety of values and interests. Moral decisions are difficult and will often be amongst the most important decisions of our life. In making them we will be almost entirely dependent upon our own capacities. The reflective tackles just that; not only because of the breadth of skills with which students are able to demonstrate through its completion, but also the meta-learning, a focus on how we reflect and adapt, that outlives the duration of experience. The current curriculum review for the reflective project will build on what is working well, find solutions for shortcomings, and explore innovative ways to enhance student engagement, but it seems that there is already good reason to feel confident that the focus on ethical dilemmas and career-related research will continue to be central to the nature of this core component. If you are interested in participating in the curriculum review of the reflective project please refer to the latest edition the Career-related Programme Coordinators’ Notes. Chantell Wyten is the Senior Curriculum Manager for the Career-related Programme.